Philadelphia Master Gardeners in collaboration with the Philadelphia Orchard Project (POP), Fairmount Park Conservancy and the Department of Parks and Recreation planted the first phase of the new Permaculture Food Forest Demonstration Garden at the Fairmount Park Horticulture Center on Saturday October 19th. 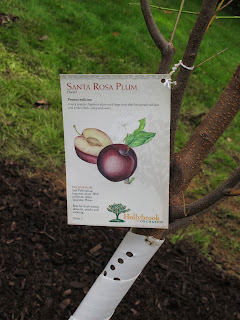 This new orchard can be found next to the Butterfly Garden on the Horticulture grounds and is adjacent to the Japenese House, and a few steps away from the Master Gardener Edible Garden in the park. 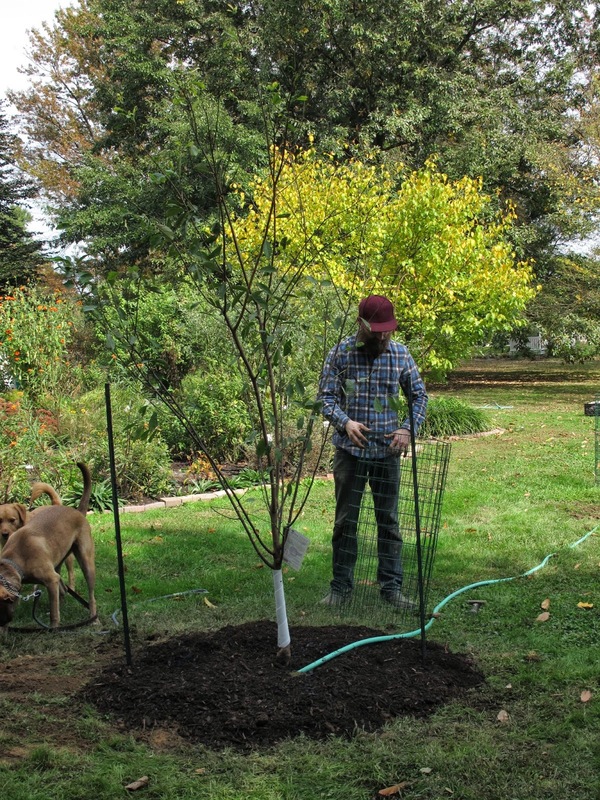 Over the next year, a varity of trees, shrubs and understory plants will be planted in stages. 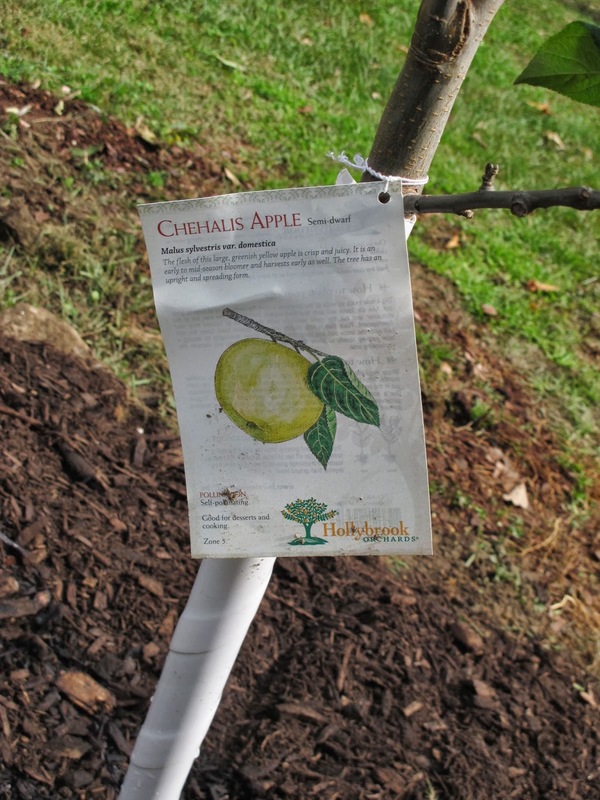 The Master Gardeners will help maintain the orchard with other volunteers, help provide signage, and have an opportunity for educational and hands on programming for the community with this project. Planning the orchard and learning about the proper planting depth of the trees, how to work with the roots and mulching correctly. Apples, Plums and Pears of different variesties. Protecting and Watering........... final steps to a proper planting. For additional information on this project here is some background information. "The Framework lays out a series of goals, including expanding and connecting existing forests, meadows, shrub lands, and wetlands to create longer corridors, and engaging the assistance of volunteers, friends groups, local experts, government agencies and others to help implement these goals. The plan also recommends a number of pilot projects related to those goals to provide opportunities to test approaches and methods across a spectrum of forest resource needs and that also can be tailored to spread pilot projects out across the system parklands and diverse neighborhoods. Pilot projects have the added potential benefit of garnering stakeholder support, providing stewardship opportunities, and for collaborating with partnering organizations and funders. 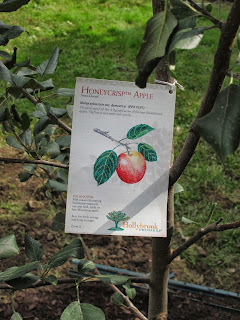 One of the first pilot projects to be implemented is the Agroforestry Edges, which by creating food forests, will enhance and expand edge conditions along forested areas to enhanced tree cover along wooded edges that promote woodland function, while supporting productive landscapes (nut or fruit harvest), community engagement and awareness. 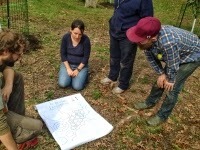 We selected the location at the Horticultural Center for a number of reasons: it is a highly visible location where we can educate the public about permaculture and food forests, we have the active participation of the Penn State Master Gardeners who will maintain the forest, and easy access. 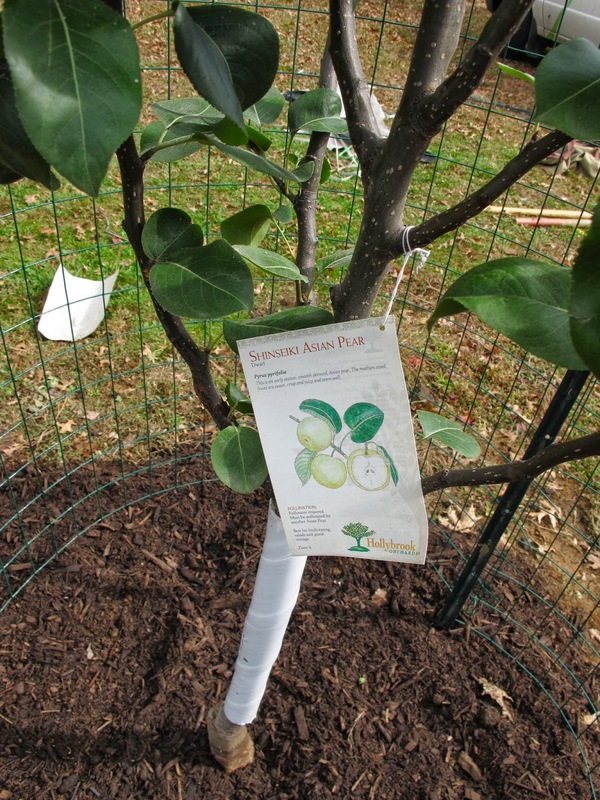 The Department of Parks and Recreation’s mission of connecting people to the land as well as providing public amenities in open spaces makes this department a natural home for urban agriculture in a variety of settings. 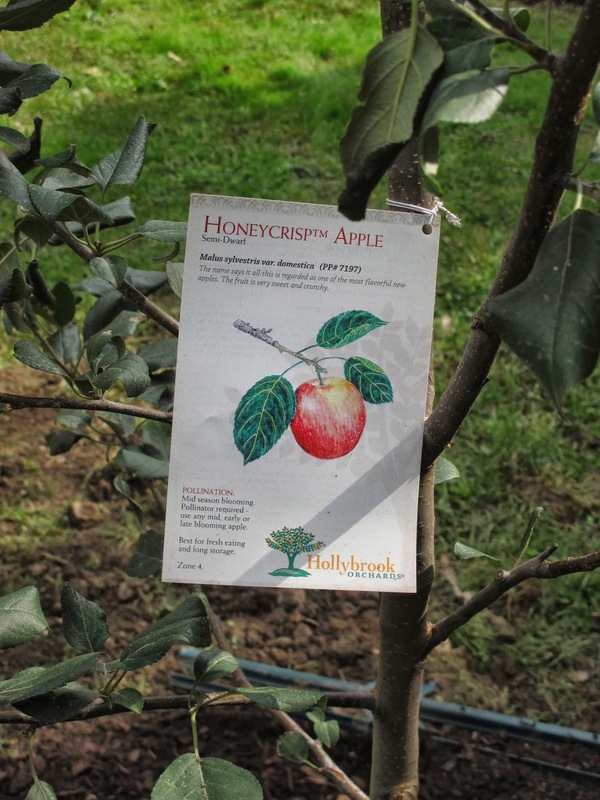 Parks & Recreation has supported a number of orchards on our sites already, including Woodford Mansion, Bartram’s Garden, and soon Strawberry Mansion and the Carousel House. FarmPhilly, a new program will directly engage Philadelphians in improving their communities through the urban agriculture by saving long-term community gardens that are currently on vacant land and facilitating the creation of new urban agriculture projects on vacant land. We will also continue to look for locations to create Agroforestry Edges in our parkland as a way to expand our forests. "